Southampton team go into this match in pretty miserable form having lost their last three EPL matches – two of which were at St. Mary's. They currently sit in 10th place, a hefty 15 points below Man United who are in sixth spot. The Saints have progressed to this stage of the EFL Cup without conceding a single goal. They have beaten Crystal Palace (2-0), Sunderland (1-0) and Arsenal (2-0 at the Emirates). Matt Targett and Charlie Austin are both injured while Sofiane Boufal has withdrawn from the Morocco squad for the Africa Cup of Nations and is expected to miss three weeks with a knee injury. Jose Fonte isn't currently being considered for selection after handing in a transfer request but Cedric Soares and Cuco Martina are back in contention. Up front, Jay Rodriguez could be rested, meaning that Shane Long will start as central striker with Nathan Redmond and Dusan Tadic on his flanks. Liverpool team enter this clash on the back of a disappointing goalless draw in English FA Cup against League 2 side Plymouth at Anfield on Sunday, in which Jurgen Klopp fielded the youngest ever starting line up. As to the English Premier League, they currently find themselves sat in second place, five points behind the leaders Chelsea and two ahead of Tottenham in third. 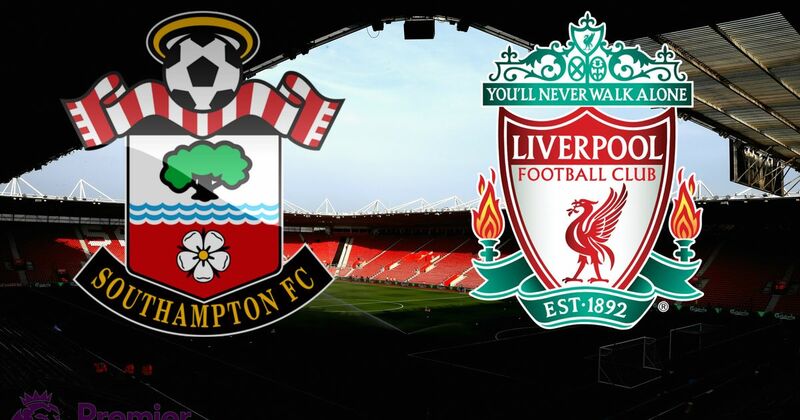 The Reds have won three of their last five matches at St. Mary’s and have scored 13 goals in the process. Anyway, they were held to a goalless draw when they visited the South coast back in November. In this competition they have defeated Burton Albion (5-0), Derby County (3-0), Tottenham (2-1) and Leeds (2-0). Philippe Coutinho is expected to make his first appearance since November while Mane is away at the Africa Cup of Nations with Senegal. James Milner is also set to be available again and Loris Karius is "pretty likely" to start in goal. Daniel Sturridge and Divock Origi are in contention for a starting berth as central forward, while Adam Lallana and Roberto Firmino look sure to play out wide.